Our users ask us all the time: "What are our favorite apps?" 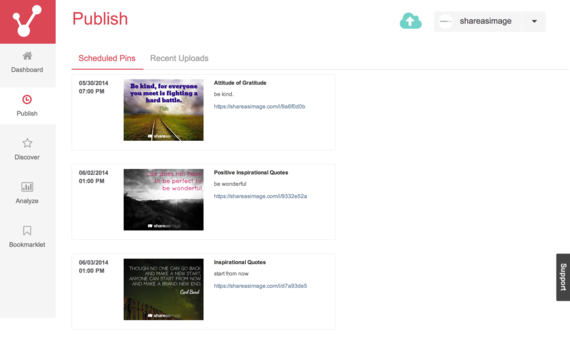 "What do we use on a daily basis at Share As Image to keep us up and running and growing?" So we are happy to share our must-have apps below. We have no affiliation to these companies, no kickbacks, just our pure honest opinion on what we pay for and use on a monthly basis. This one is obvious for those of you who read our blog. We love Buffer. They deem themselves the easiest way to share on social media, and we would have to agree. 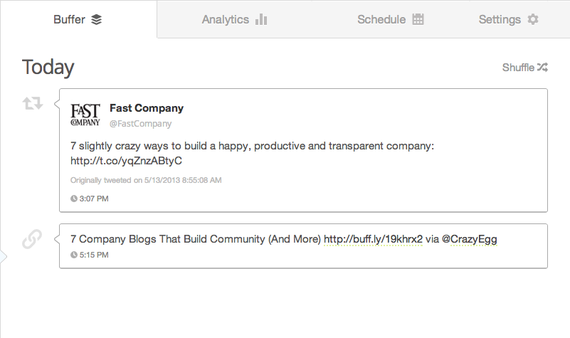 Buffer helps you manage multiple social media accounts and allows you to schedule tweets. With analytics and their new feeds feature they offer so much, we couldn't go a day without them. 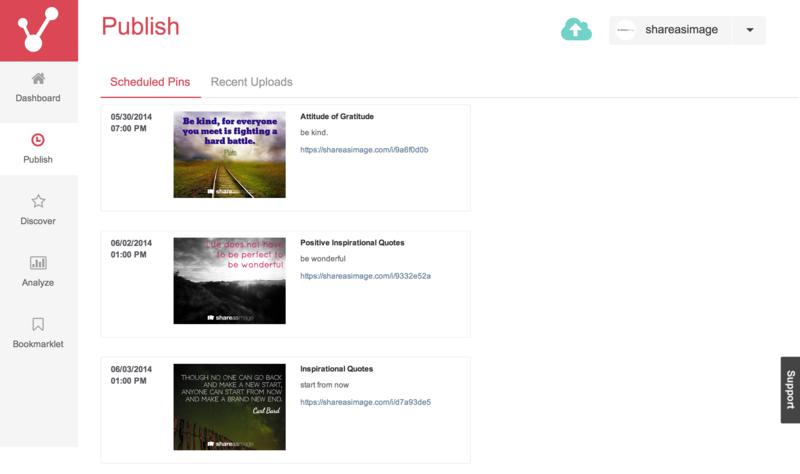 We recently integrated Buffer with Share As Image and the users have been loving it! 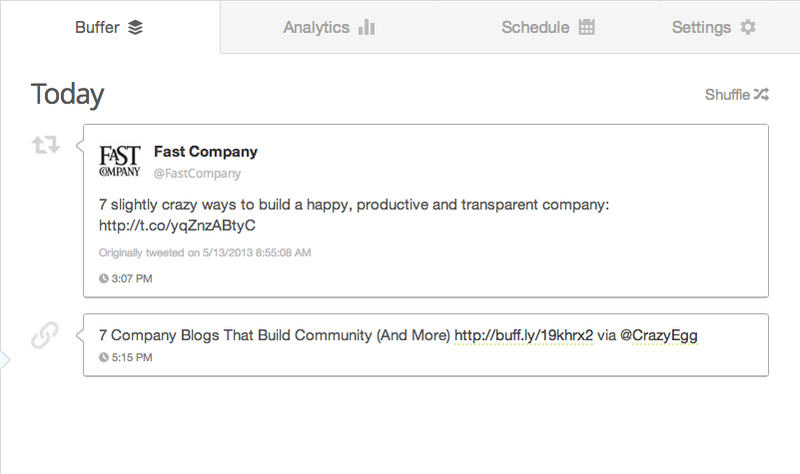 While we use Buffer to schedule Facebook, Twitter and Google+ we use ViralTag to schedule pins on Pinterest. We all get on Pinterest tangents, pinning one image after another. 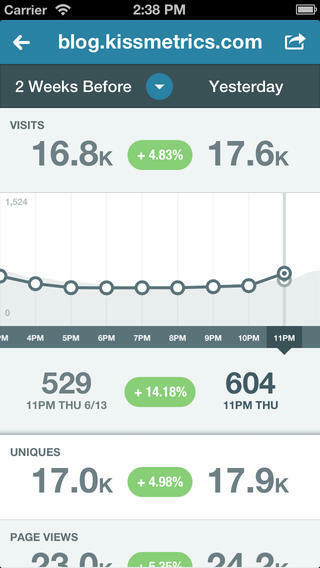 This way you can schedule the pins and check out analytics like your top pins. ViralTag is an app we use on a daily basis. The absolute best way to run contests! Rafflecopter makes running contests fun and easy. Your audience will enjoy being able to like, tweet or pin to enter your contests. 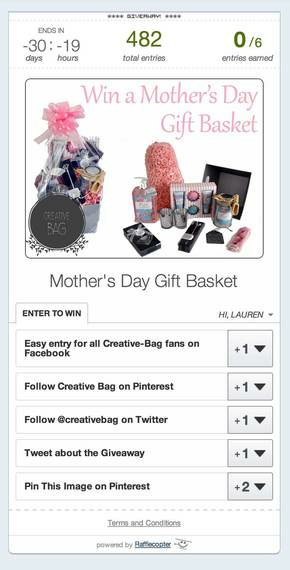 It is easy to embed the contest on your Facebook page or on your blog. With tons of entry options it is no doubt the go to way to run any contest you run. 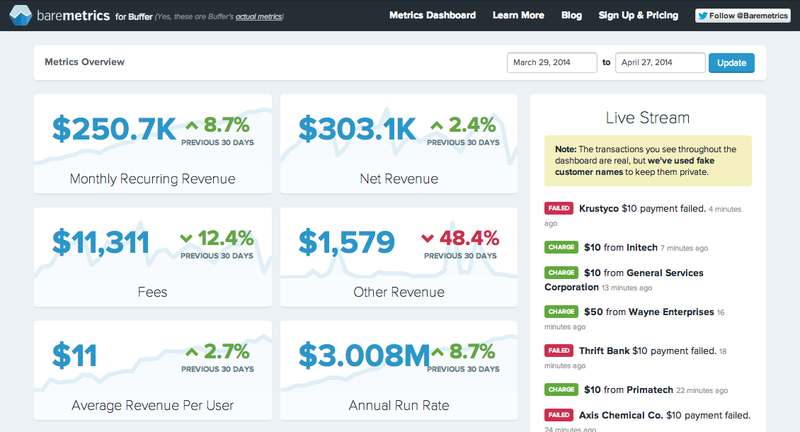 If you use Stripe, Baremetrics is a must! 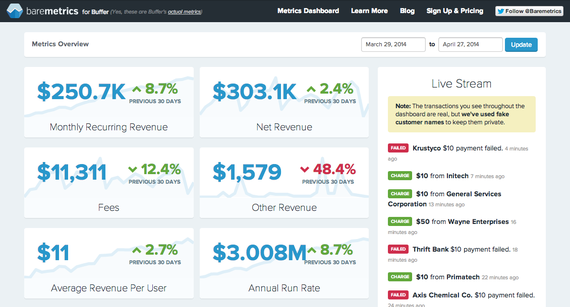 The SAAS analytics for Stripe give you the most valuable metrics you will ever need. From monthly recurring revenue to lifetime value, this app pays for itself. 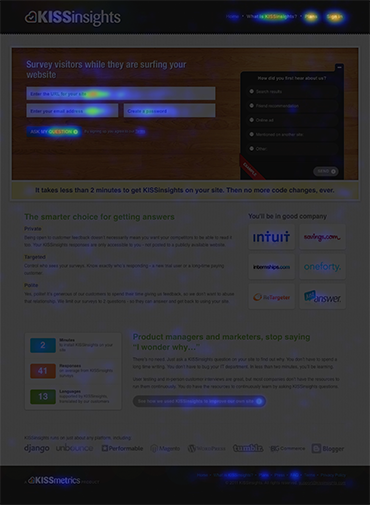 Allowing you to A/B test easily, Optimizely can help you increase engagement, interactions and conversions. You want to change the call to action on your site? No problem. Optimizely makes it so easy it is actually fun! The absolute best way to track your Google Analytics on the go. Just hook up your google account and the app will display easy to read stats. You can compare today's stats to yesterday, to last week, or 2 weeks ago. This detailed and powerful analytics provides you insight into complex questions about your users actions. 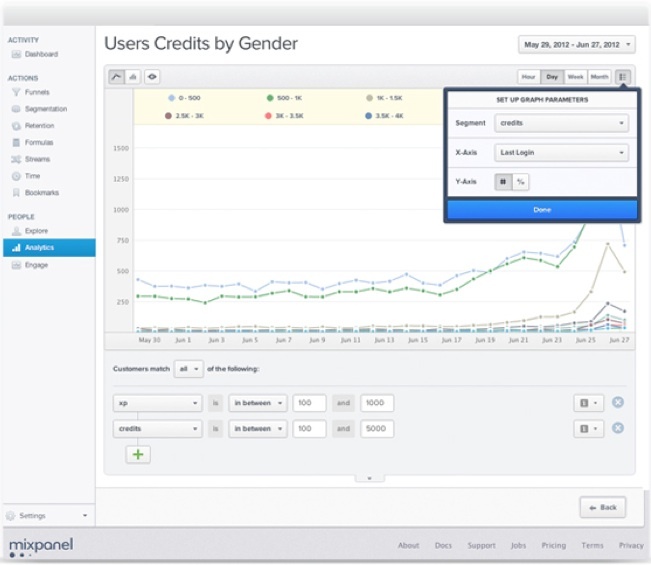 Mixpanel tracks and reports all of your visitors actions, not just page views. The segmentation and insight that this app provides allows you to better understand your users. There are tons of great apps out there but these are what we currently cannot live without! Originally posted on Share As Image Blog.